What Is A Lens Collar? 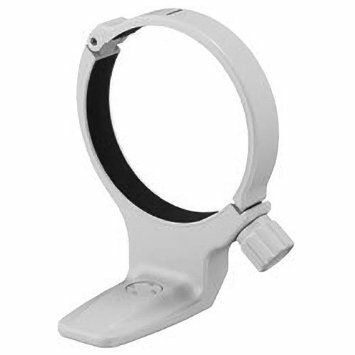 A lens collar is another name for a tripod collar. Please click through to the tripod collar page for a more detailed description of what it is, what it does and why you might want to use one. What Is A Tripod Collar?